Home > Uncategorized	> Moving Soon. 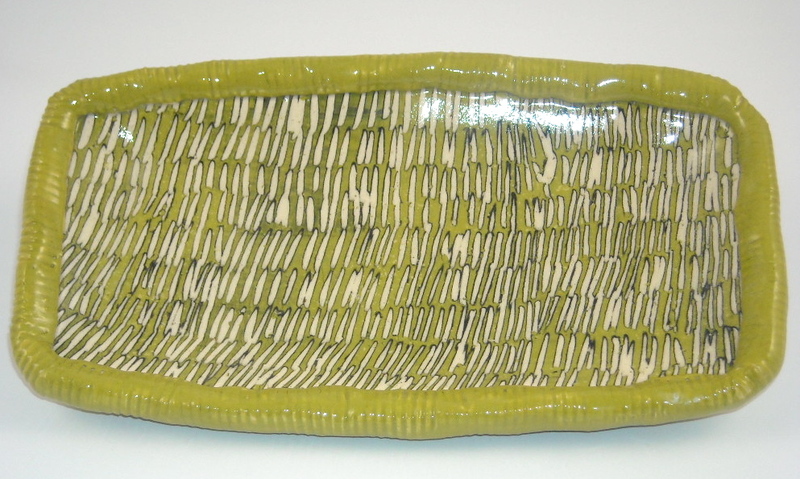 Soon I will move the contents of this blog to a new address: http://www.annlindellceramics.com . If you follow or subscribe here, please subscribe or bookmark at the new address! Thanks!